2 Pairs Plantar Fasciitis Compression Sock Sleeves with Arch Support! Pain Relief from Running, Standing, Arthritis, Achilles and Extensor Tendonitis, Heel Spurs, Flat Feet and Foot Cramps! Giftidea for Runners! 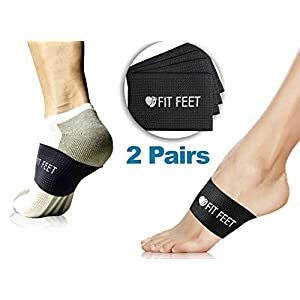 2 PAIRS – 4 SLEEVES FOR INSTANT FOOT PAIN RELIEF! Documented long-lasting pain relief for the arch of the foot, top and bottom of feet, heels, plantar fascia, extensor tendons and foot cramps. SUCCESSFULLY TREATS A WIDE RANGE OF FOOT COMPLAINTS! Our elastic compression bands functions as orthotics and provide support for the bones, muscles, ligaments and tendons of the foot allowing efficient healing of plantar fasciitis, extensor tendonitis, plantar fibroma, arthritis, tendonitis, high arches, fallen arches, flat feet, arch pain, heel spurs, sever’s disease, foot cramps and heel pain. Work equally well for men, women and children. HELPS YOU TO GET BACK ON YOUR FEET! As the pain disappears you can once again get back to your desired fitness. Wear anywhere and anytime. Wear these sleeves under socks, over socks, bare feet, with any shoes, dress shoes, sneakers, boots, sandals, flats, pumps and heels. Some people prefer to use them at night as an alternative to night splints or first thing in the morning, others as orthotics or as an alternative to insoles during the day at home, at work or whilst doing sports.  Be Ware!  BEGALO is the only authorized seller for the brand ACEIken. 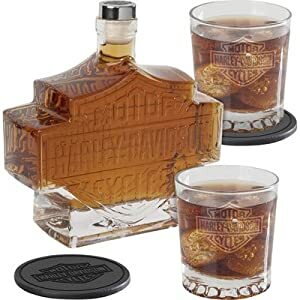 Any other sellers selling this product is fake ! This is a gift , we really hope you could send the best quality gift for the one you care about ! ★【BREAKING CAR GLASS IN EMERGENCY & SIGNAL TO RESCUERS】-The tactical pen is prepared for breaking car glass in emergency, also can be used for self defense and normal writing. 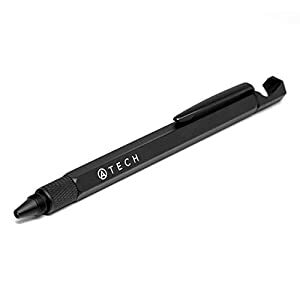 5 very handy functions: a key ring, a ballpoint pen, a stylus, a mini flat-head, a Phillips screwdriver, a metric and inch ruler. Made of durable and water-resistant nylon with well-padded semi flexible covers offer excellent protection for your accessories. 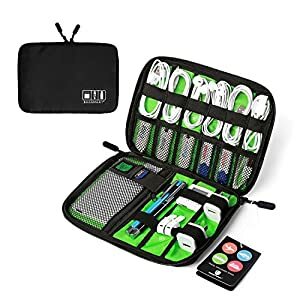 12 elastic loops to hold various cables and keep them tangle free; 6 mesh pouches for storing USB drive; 1 mesh pocket suitable for 2.5” portable hard drive. ➊ COMPLETE BEARD GROOMING STARTER KIT ➔ Since you’ve decided to harness your true manliness and grow out your beard, you’re going to need the essentials to maintain it and keep it well-groomed. 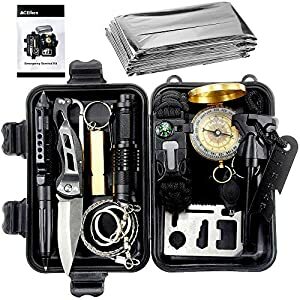 This kit has you covered, bearded brother! 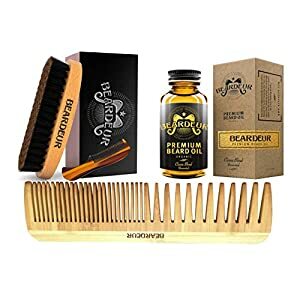 It includes a handmade Wooden Wide/Fine Toothed Hair/Beard Comb, Boar Bristle Beard Brush, Premium Organic Beard Oil and a Mini Moustache Comb. ➋ EXCELLENT VALUE & QUALITY ➔ The handcrafted items in this men’s beard kit retail for over $80 which makes this gift set an excellent value. It includes all the essentials for growing a magnificent beard. The unmatched quality has made this one of the best beard grooming kits on the market!